Cut-Tex PRO is now being used to manufacture slash resistant windbreaker and other cut resistant clothing for security professionals, according to PPSS Group, the company behind Cut-Tex PRO. 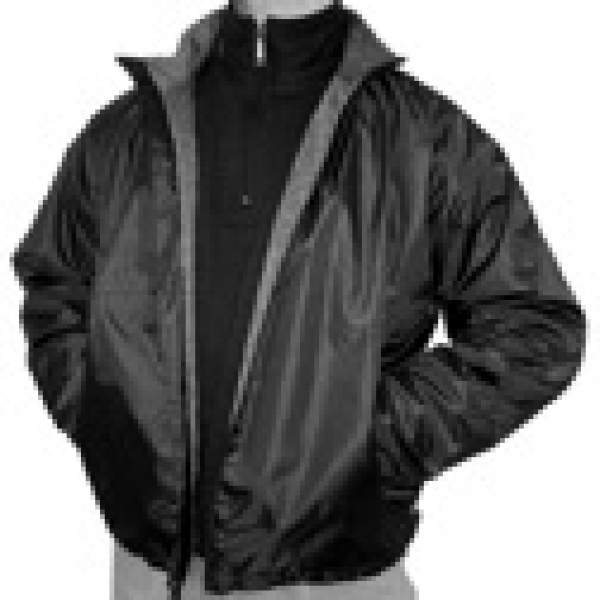 The company has developed cut and slash resistant windbreaker to improve protection and personal safety of security professionals on the job. The slash-resistance clothing aims to reduce the risk of workplace violence-related injuries, the company said. The Cut-Tex PRO slash-resistant windbreakers are made of lightweight and breathable fabric, enhancing comfort and security for the wearer.